The Japanese only PlayStation Awards have announced all the winners, a few included SEGA made/owned IPs like Persona 5 and Yakuza: Kiwami 2. Persona 5 was one of the only two recently released titles in Japan to sell over a million copies earning it the Platinum Prize. To get this award you have to ship over a million units, which could include digital sales. The only other game to get the Platinum Prize was The Last of Use Remastered! On the other hand Monster Hunter: World got the ‘Quadruple Platinum Prize’ which means it sold over 4 million units! That’s Japan and Asia only, which is freaking insane. To show you how big this is for the Persona franchise, we found out that God of War, Gran Turismo Sport, Marvel’s Spider-Man, and Call of Duty: WWII all managed to get the Gold Prize, which means they sold just over 500,000 units (under a million of course). Those are all big titles. 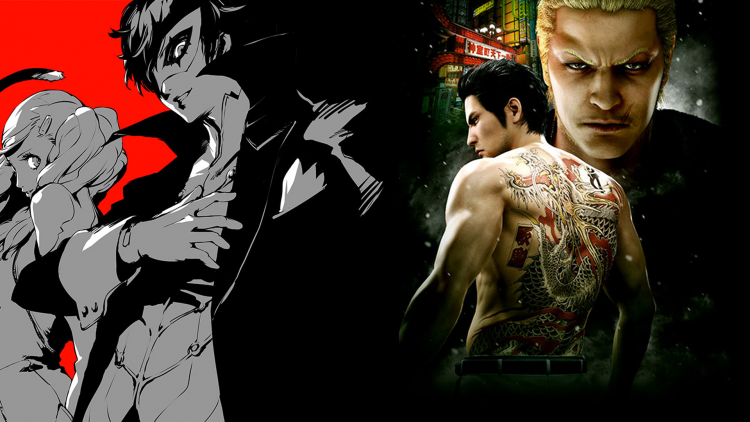 As for Yakuza: Kiwami 2, it was part of the top ten titles voted by Japan and Asian users (games released from October 1, 2017 through September 30, 2018). My only issue is that games that didn’t come out in this time period (Assassin’s Creed Odyssey) got into the top ten user voted list. You can check out all the awards given over at Gematsu. This is good news! I actually wasn’t expecting Yakuza: Kiwami 2 to do so well. But it seems SEGA proved me wrong.